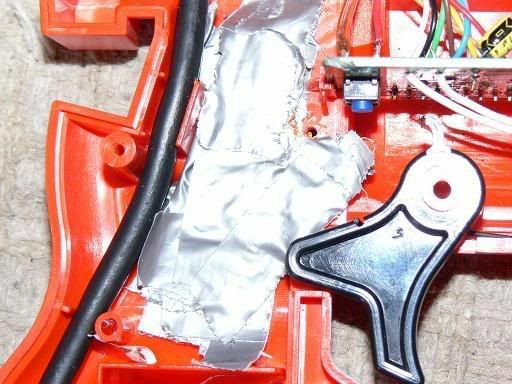 This post explains how to easily install an arcade quality switch into a Sega Saturn light gun. I made a couple of these in the past and figured some other people might enjoy having arcade quality trigger response at home. Honestly, if you know anyone that works at your local arcade, they'll probably give you a few microswitches for next to nothing, if not free. Even a brand new un-modified saturn gun will miss a decent percentage of your trigger pulls. I know this because I was actually able to acquire and test several previously un-opened light guns over the past few years. Sometimes the new ones were even worse than used ones (!). Once you install a "real" switch, the end result is a much more consistent response from the gun, and the possibility of a much higher rate of fire. So, now that I can play all my games, I dug out a couple of my spare light guns and went to town installing Cherry brand microswitches (the same switches under the buttons at your local arcade, AKA the ones from HAPP controls). NOTE: This is really a simple mod, but i've tried to spell it out so that anyone can follow these instructions. Honestly, a picture of the finished product is all most people would probably need. Obviously, I accept NO RESPONSIBILITY if you screw this up. 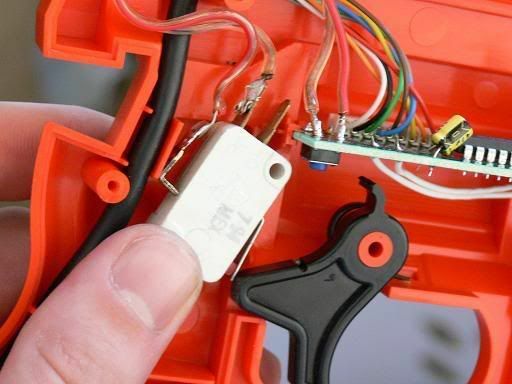 (1) small phillips head screw driver to dis-assemble the gun, and a bigger phillips screw driver to mount the switch. (1) small drill bit to pilot the screw hole, i used a 5/64". and of course a drill with which to use said bit. 1. Lay the gun on its side, screws facing up. Remove the screws, and open the gun. 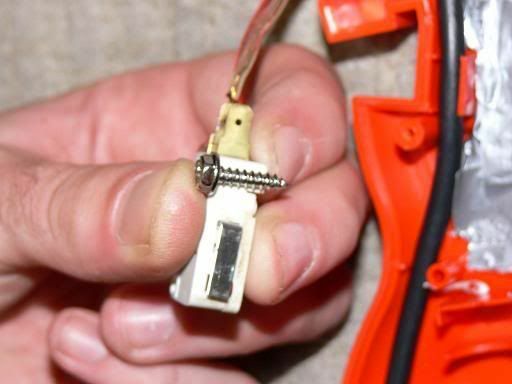 If the screws give you a hard time, use one hand to push down on the screw driver and your free hand to grasp the driver with a pliers and turn it. BE SURE TO SET ASIDE THE LENS THAT FITS IN THE END OF THE "BARREL". (I always lose that &*$@in thing) Also, be cautious not to lose the parts for the "start" button. 5. lay some duct tape under the switch. I suppose if you had thin window insulation that it may work. 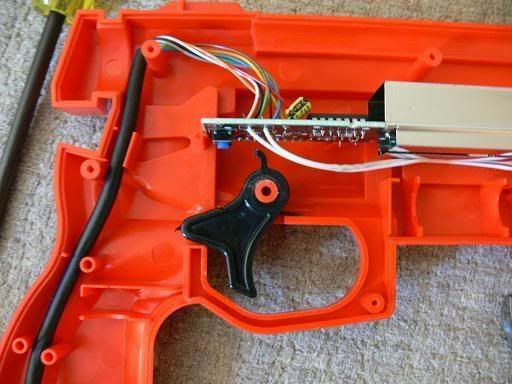 the idea here is to line the metal flipper on the switch up with the trigger. It sits too far into the gun without some help. you can see the spot to drill for a screw here too. 6. Put in a screw. or, put in some padding on the other side of the switch. be warned your switch may go out of line if it's not snug, so i recommend securing it as best you can. 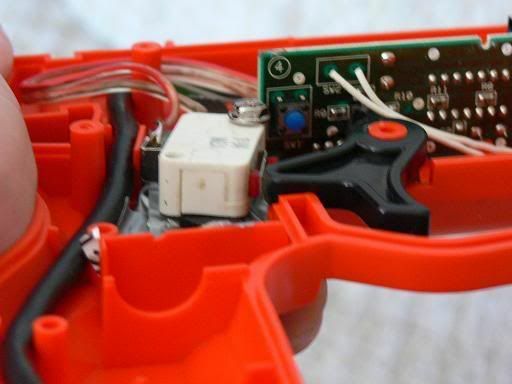 The ground post of the switch should be braced against a piece of plastic (in relation to trigger pull) as shown. Also see picture for screw length reference. 7. Make sure everything is in place, the PCB is in the slots, lens and trigger in place, start button in place, wires are out of the way of screw holes, etc. When you're done, all you should see on the outside of the gun is the very tip of the screw, in a pretty safe location. 8. Plug that bad boy in, fire up your favorite shooter, and destroy your old high scores! Last edited by skate323k137 on Tue Sep 18, 2007 10:42 pm, edited 2 times in total. this not only looks like a very nice mod, but a even better first post. 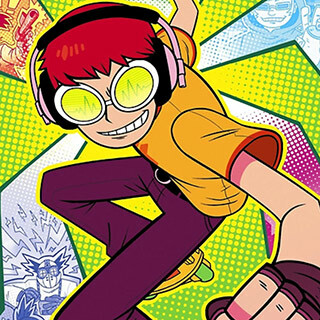 Welcome to the forum skate323k137. I just bought a few microswitches... going to do this mod. Thanks for the great instructions!! you're quite welcome, let me know how it works out for you. Hmm, great idea, but I am more intrigued with your shots of the stunners inside. I want to mount a gutted wiimote inside of one. I just finished it up and tested... works great!!! a noticeable difference from a new stunner. I bought 2 of them (in case I screwed up real bad) and was able to do tests before and after. also, I couldn't find a screw to keep it in place, so I actually duck taped the switch down to keep it from going anywhere. Anyways.. I might buy a few more guns and put the switches in them if anyone wants to buy them pre-modded. Fun project ! Awesome guide! --- how well does this adapt to other console guns? thanks, I couldn't think of a better site to post it on. I haven't really tried it on any other guns, allthough it would be a fun project to tackle. I'm sure I'll probably try a dreamcast gun or two sometime in the future. If you're creative enough, you can probably figure out a way to make it happen. 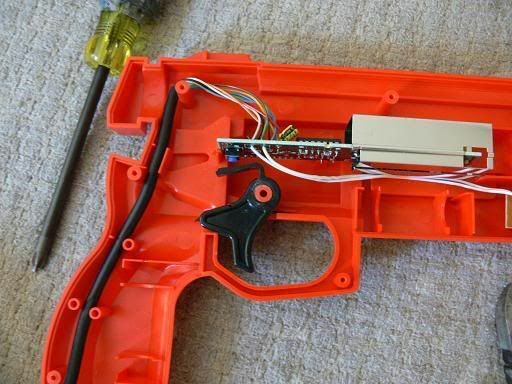 It would be sweet to do this to a NES zapper and SMS light phaser. I might have a SMS gun I can sacrifice If i didn't toss it when the switch died. The first time I did this, I opened up the saturn gun, and knew immediately what needed to be done. It was really dumb luck that it worked out that easily. 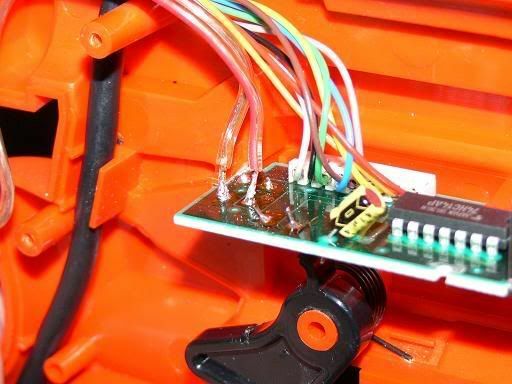 when I saw the 4 solder points on the switch, I hooked up the PCB to a saturn that was booted up, and took a paper clip "jumper" and connected 2 solder points at a time until I figured out which ones "pull the trigger". A similar procedure could possibly be followed on other guns, so long as there isn't a PCB in the handle. It would really depend on how much space was available in the immediate vicinity of the trigger, and if the trigger is shaped in a way that it can be modified to activate the new switch and not the old one. skate323k137 wrote: thanks, I couldn't think of a better site to post it on. I haven't really tried it on any other guns, allthough it would be a fun project to tackle. 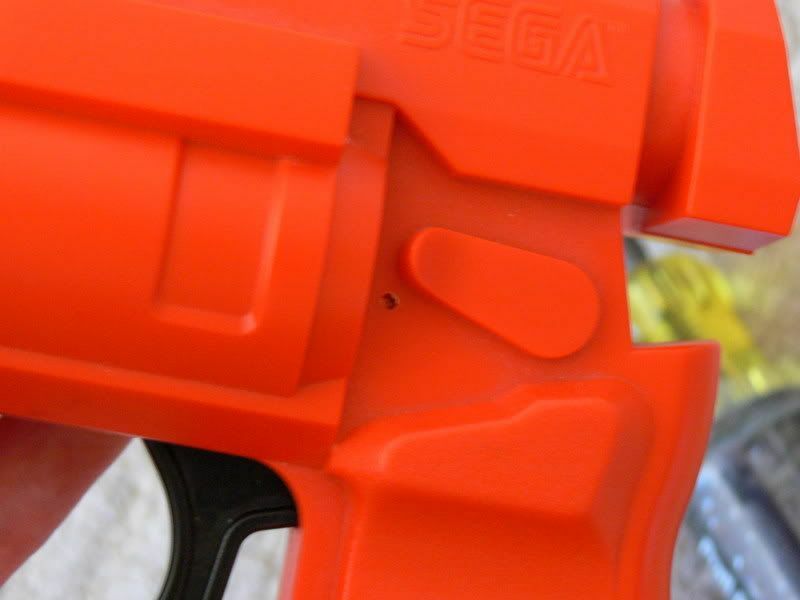 I'm sure I'll probably try a dreamcast gun or two sometime in the future. If you're creative enough, you can probably figure out a way to make it happen. 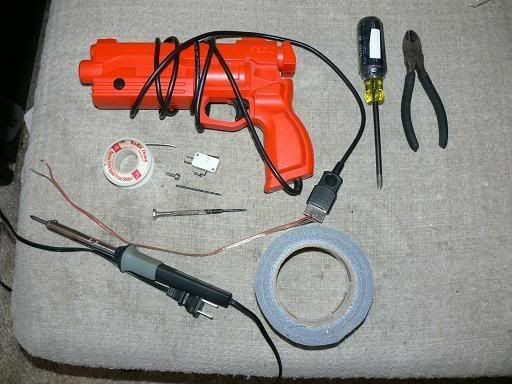 It would be sweet to do this to a NES zapper and SMS light phaser. I might have a SMS gun I can sacrifice If i didn't toss it when the switch died.